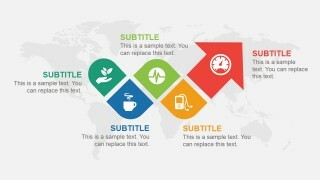 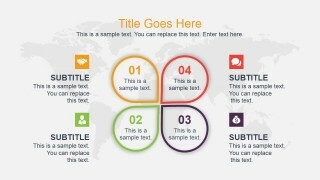 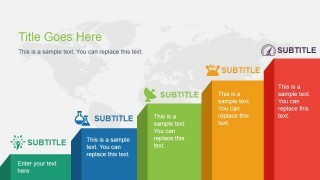 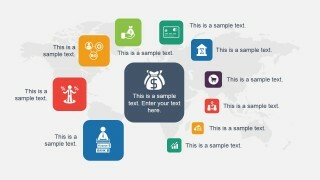 Amazing Rainbow Template for PowerPoint presentations that you can download to decorate your business slides with creative diagrams and layout designs. 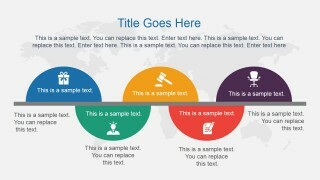 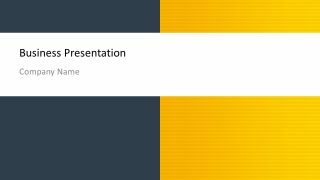 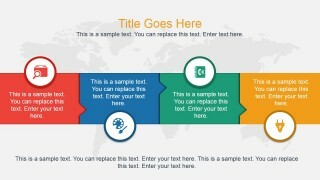 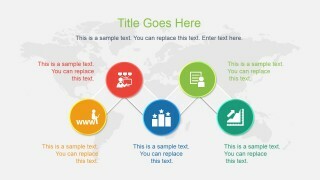 This PowerPoint template contains good presentation slide designs that you can use to present business topics, make marketing presentations in PowerPoint, as well as corporate or strategy slide designs. 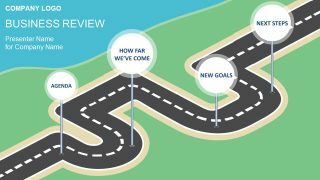 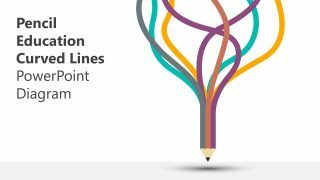 It contains creative layouts with arrow graphics and multi-step process flows as well as concept slide designs that you can use to represent timelines, simple process flow diagrams or an agenda slide in PowerPoint. 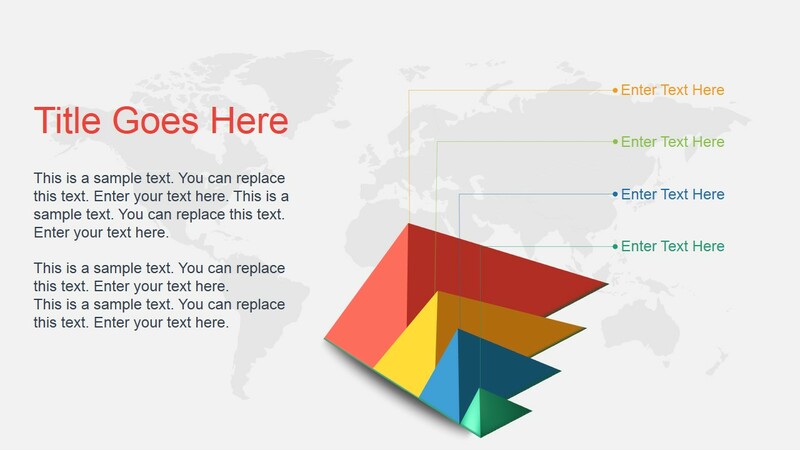 The rainbow colors PowerPoint template also contains 3D graphics that were created with PowerPoint shapes and concept slide designs created with circular shapes and PowerPoint icons that you can easily replace by any other icon that helps to make the slide relevant to your presentation topic. 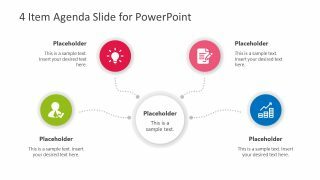 Alternatively you can download other slides with creative presentation ideas for PowerPoint that can help you to make presentations with stunning graphics including funnel graphics for PowerPoint, presentation agenda slides or even data-driven charts and spoke diagrams.